The Chicago Blackhawks are fighting for a playoff berth and now they'll be doing it with one of their most important players on the ice. 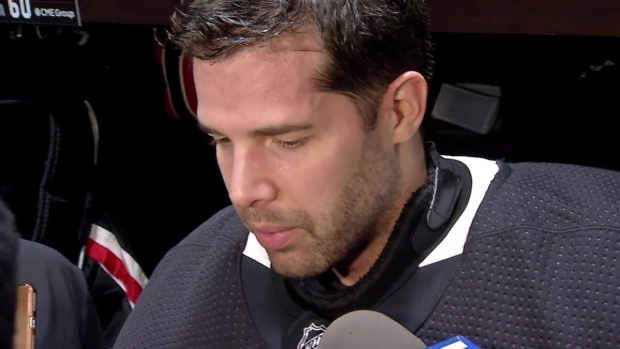 The team announced Monday that Corey Crawford, who has been out for two months after suffering a concussion, was activated from injured reserve and Collin Delia has been re-assigned to the Rockford IceHogs. The move comes after a tough weekend for the Hawks, who lost two pivotal games against the Colorado Avalanche and the Dallas Stars. “I’m still confident I know what I can do. 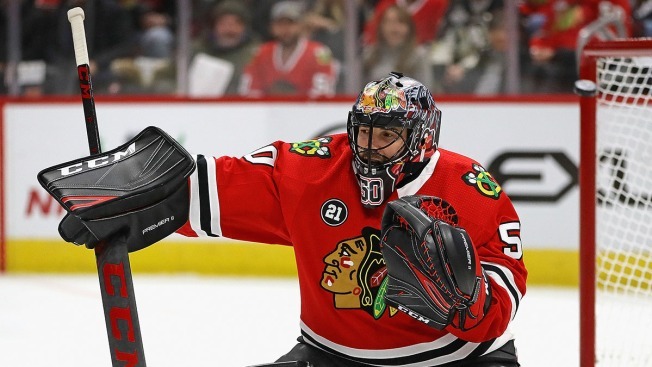 I’m competitive, and I want to get back out there,” Crawford said last week. Crawford is jumping right into an extremely tight race. The Blackhawks are one of many teams that are fighting tooth-and-nail for one of the two wild card spots in the Western Conference. Delia, 24, has split his time with the Blackhawks and IceHogs this season. The decision to re-assign him now will mean he is eligible to play in the AHL playoffs.